Currently it is not well understood if maintaining a healthy BMI is more important in preventing T2D in women with preeclampsia or gestational hypertension vs women without these disorders. 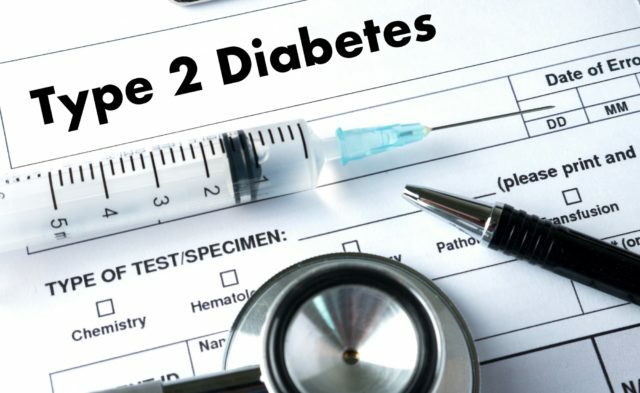 Postpartum women with an elevated body mass index (BMI) score and a history of hypertensive disorders during pregnancy have an increased risk of developing type 2 diabetes (T2D), according to study results published in Diabetes Care. Data from the prospective Nurses’ Health Study II that began in 1989 were used to evaluate the impact of postpartum BMI on the development of T2D in women with or without the added effect of preeclampsia or gestational hypertension. Women between the ages of 45 to 54 completed lifestyle and health questionnaires biennially. The women were classified into categories of normal weight (18.5 to 24.9 kg/m2), overweight (25.0 to 29.9 kg/m2), obesity class 1 (30.0 to 34.9 kg/m2), and obesity class 2 to 3 (≥35.0 kg/m2). Of the 56,159 women involved in the study, 11.7% had a history of hypertensive disorders during pregnancy and 1341 were diagnosed with T2D. There was a strong association between postpartum BMI and the development of T2D, and there was “evidence of an additive interaction effect of higher BMI” (P =.004 across BMI categories) on risk for T2D with a history of hypertensive disorders during pregnancy, particularly in obese women. When comparing women with a history of hypertensive disorders during pregnancy, women in the obesity class 1 category had a hazard ratio of 14.44 (95% CI, 7.50-27.80) for developing T2D when compared to women in the normal weight category. When comparing women with normal weight, having a history of hypertensive disorders during pregnancy was associated with a hazard ratio of 2.08 (95% CI, 1.06-4.06) for developing T2D when compared with women without a history of hypertensive disorders. The researchers suggested future studies validate these results with a prospective trial from the time of pregnancy and evaluate potential clinical interventions for achieving and maintaining weight loss in women with hypertensive disorders in pregnancy.